Bill has over 20 years of experience as an accounting and finance professional. Prior to joining EnGeneIC, he served as Global Controller of Cyclacel Pharmaceuticals, a development stage biopharmaceutical company developing oral therapies for the treatment of cancer and other serious diseases. He has also held leadership positons with Arbor Realty Trust, a real estate investment company, where he served as Chief Accounting Officer and with Liquidnet, an institutional equities marketplace, where he served as Director of SEC Reporting. 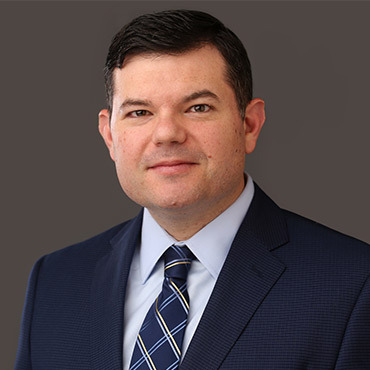 His early career was spent in the financial services industry, holding management positions in the internal audit, SEC reporting, and treasury departments at CIT, a leading commercial lending and finance company. A certified public accountant, he began his career in public accounting with Grant Thornton LLP. Bill holds a BS in Accountancy from Villanova University and an MBA with a concentration in Finance and Economics from Columbia Business School.